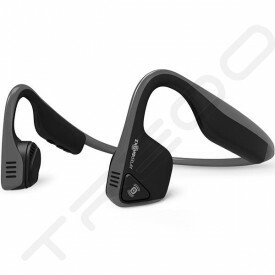 AfterShokz headphones are a radical improvement to a pre-exisiting technology. 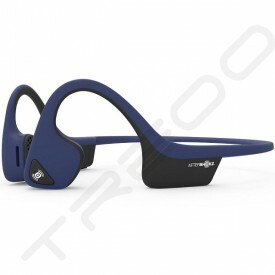 We can’t say that we invented bone conduction. 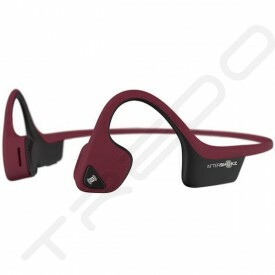 As some of you know, even Beethoven used bone conduction to better his life. However, Beethoven couldn’t make it to our writers meeting, so he can take a step to the side for now. Most of us use our ears the same way, to hear. However, a common misconception is that our ears are the only instruments we possess that allows us to hear. Well you aren’t entirely incorrect, but there is another method of listening that you might be picking up on by now. You said it: Bone conduction.